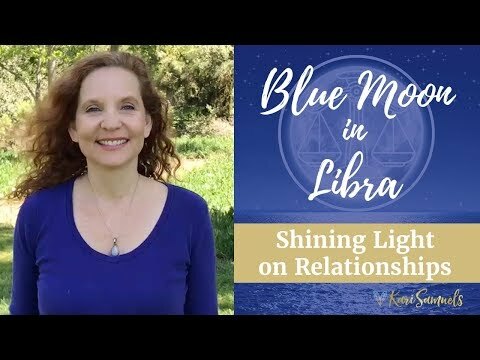 We're having our first new moon of the year! This is an epic one. New moons are a time to plant your seeds of intentions. This moon is particularly powerful, setting the tone for the entire year. And WOW! This is a super high vibrational moon. This is our fifth new moon in a row at 0 degrees in its astrology sign. 0 is a number of spiritual protection, wholeness, and immense potential. 0 is the void from which all of creation springs. Think of it as deep rich nourishing soil for your seeds of intention to grow. AND it's a SUPERMOON - meaning the moon is closest to earth, having a stronger magnetic pull. Our new moon enters Aquarius on January 20th, with the Sun entering that sign moments before. Aquarius is visionary sign. In the tarot, Aquarius is associated with the Star card. Some stars are millions of light years away and can still illuminate our skies to help guide our path. Aquarius brings you inspired ideas from the heavens that will light the way for others, often in ways that are ahead of our time. Our numerology during the new moon is immensely powerful for insights, intuition and psychic sensitivity. 1.20.2015 is an 11 Universal Day (1 + 2+0+ 2+0+1+ 5 = 11). 11 heightens your awareness, so you can download intuitive messages from your Higher Self. Because it is the 20th day, that adds an extra dose of intuitive awareness, because 20/2 is a highly psychically charged vibration. Listening to your intuitive guidance takes courage. If you have an idea that is new, innovative, or creative, it can be scary to act on. You'll need to chart your own course and you won't always have validation from others. That's exactly why you need to do it! We don't need more of the same in this world. We need more of you! During this new moon, take some time to write down your soul's intentions. When you do, look at those parts of you that are afraid to ask for something more than "just enough". Reach inside yourself to connect with your essence that knows your life is way bigger than what you've allowed yourself. If you've been given an inspiration, it means that the Universe knows you are the perfect vessel to deliver it. 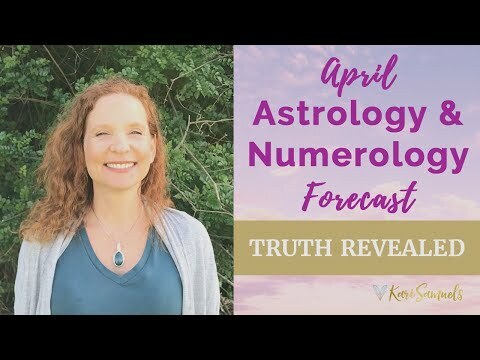 Please take advantage of this powerful new moon energy to visualize your brightest and best future. Enjoy this beautiful moon and remember to look up at the sky! I thank you from the essence of my Heart for posting this message - its guidance resonated very strongly with me. I've received an idea (related to a new mode of group communication) that I believe is truly visionary. Spirit has urged me to express it but a part of me has been reluctant because I'm fearful that colleagues will think I'm foolish (or mad) - resulting in irreparable damage to my career. This visionary idea has been gifted to me to be expressed in the world. Your message has given me the nudge that I needed. 444 is a very powerful number. It means that your angels are by your side and want the very best for you. They are asking that you pay attention very carefully to the signs that you see around you. Kari Samuels is an Intuitive Counselor, Numerologist, and Happiness Coach. 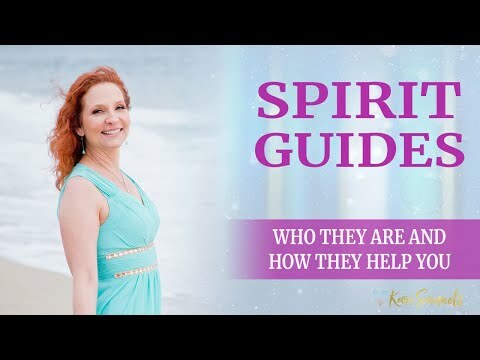 If there is an area in your life that needs more joy, Kari can shed light on dark places and lift your spirits with remarkable insight.